Want to know what to do this week? We have you covered. Sudhouse will sling $2 Beers and $3 Fireball shots from 8-11 p.m. in honor of Super Tuesday. Tricks and treats from master magician David London, juggler Salih Mahammed and mentalist Alain Nu​. The show also stars “experimental cabaret group,” Dreambaby. 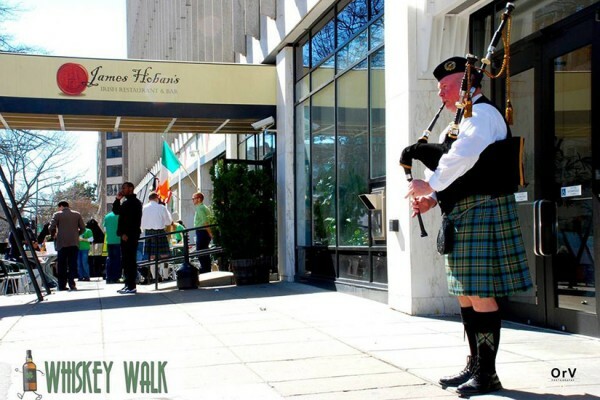 Eight Irish whiskeys, food and beer specials, bagpipe players and drummers will converge on the Dupont Circle neighborhood for this annual event. The comic shop will host a new “chill” book club to celebrate the release of a brand new Power Rangers comic book series. 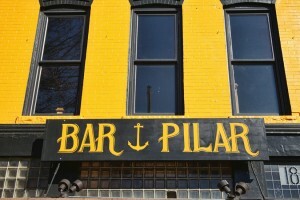 Neighborhood bar Duffy’s will help cheer on the Nationals with local fans and half price wings. 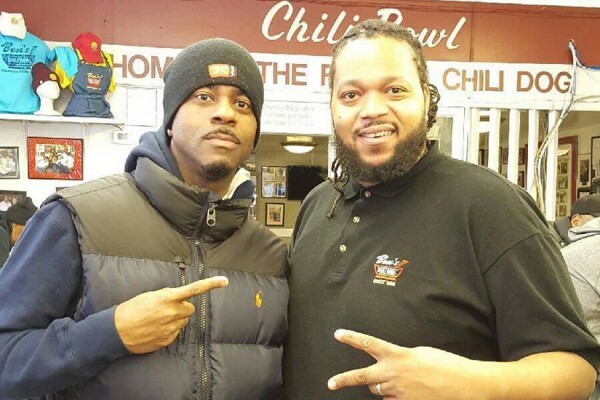 Patrons can enjoy soul food while listening to soul music every first Sunday at The Howard Theatre’s monthly “foot-stomping, hand-clapping” Harlem Gospel Choir show. 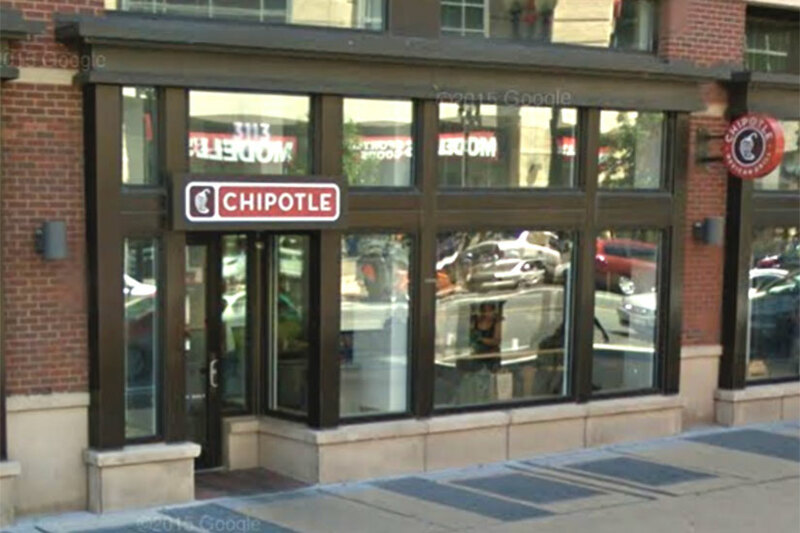 A group of people repeatedly punched a man and hit him with chairs in a gang-related attack at a Columbia Heights Chipotle Mexican Grill over the weekend, police said. 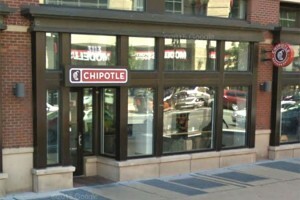 The assault occurred inside the Chipotle at 3113 14th St. NW about 2 p.m. Sunday. The victim was waiting for members of his family to order food when five people entered the eatery, according to authorities. At least some of the individuals were kids. 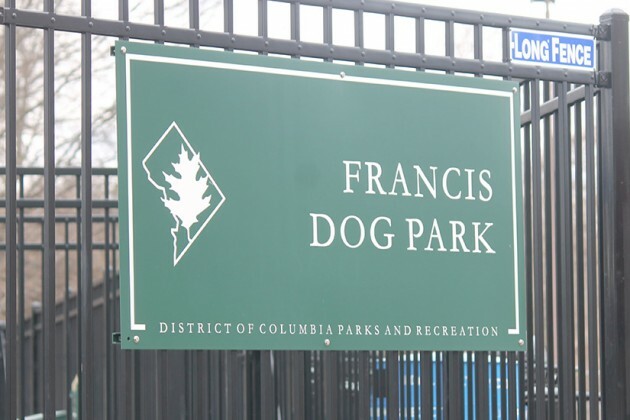 (Updated at 4:01 p.m.) A red-tailed hawk has been spotted swooping at dogs at Francis Dog Park in West End, according to the D.C. Department of Parks and Recreation. 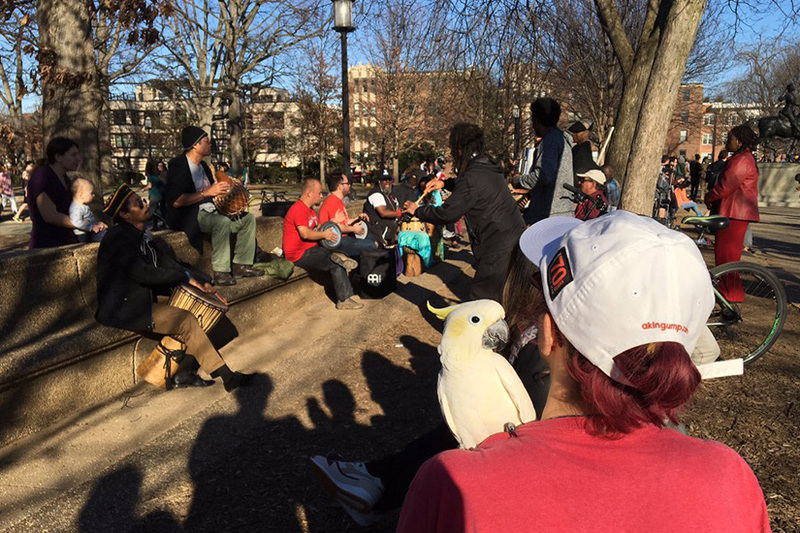 An aggressive Red-Tailed Hawk has been seen swooping at dogs in Francis Dog Park at 25th M Streets NW. Please be alert and watch pets. 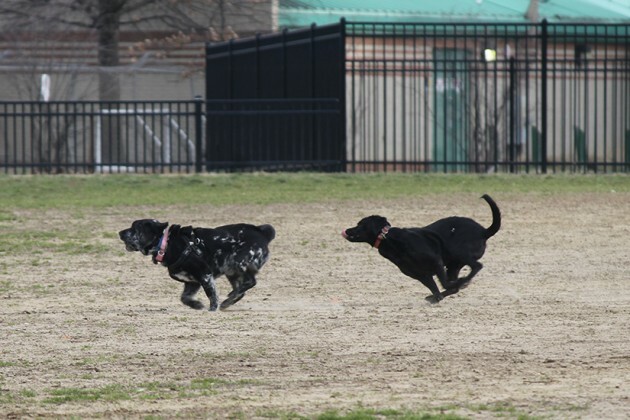 “The warning was issued because members of the public had seen the hawk swooping at dogs,” said Parks and Rec spokeswoman Gwendolyn Crump. A self-described member of a criminal group founded in Los Angeles robbed a man at gunpoint in Park View over the weekend, police said. The armed robbery happened near Bruce Monroe Community Park on the 3000 block of Georgia Avenue NW about 4:30 a.m. Saturday. The victim and a man he met at a bar earlier that night went to an “after-hours drinking establishment” in the area when they encountered an individual with a handgun, police said. 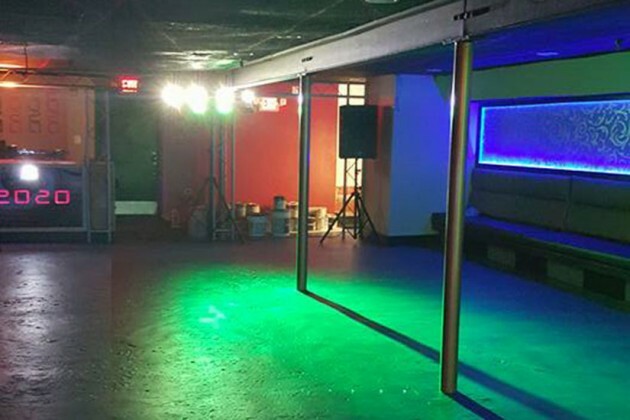 (Updated at 7:29 p.m.) Though several people familiar with Midtown Partyplex, the three-level nightclub at 1219 Connecticut Ave NW, said it had served its last Red Bull and vodka, the bar’s general manager says it’s still open for business. 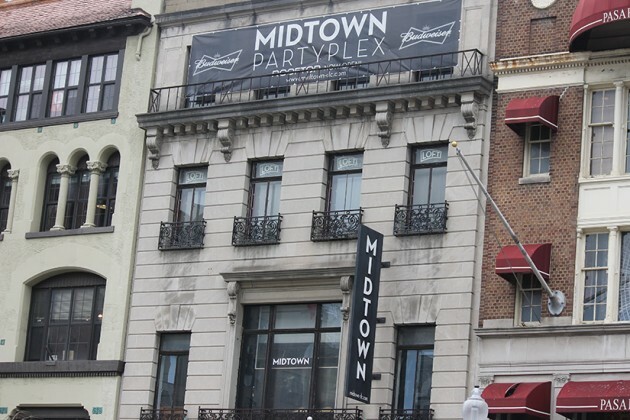 “Midtown employees were notified tonight that Sunday night would be the last night of operation and the doors will be closed for good,” added the employee, who did not provide their name or respond to multiple requests for additional comment. A group of young men suspected of punching and robbing someone near the Columbia Heights Educational Campus have appeared on video. 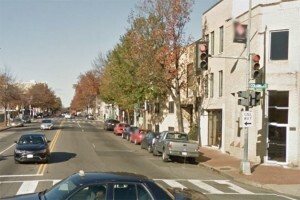 The violent robbery happened on the 3100 block of 16th Street NW about 3:15 p.m. last Monday. During the crime, several people stopped someone, punched the individual multiple times and stole some of the person’s belongings, according to authorities. Video police distributed Friday in connection with the robbery shows five young men walking on a sidewalk in the area. (Updated at 11:27 p.m.) A man stabbed another man on the 700 block of Newton Place NW around 8:50 p.m. this evening, D.C. Police said. Authorities arrested the alleged stabber after he was spotted fleeing from the scene of the crime. Police recovered a knife and charged the man with assault with a dangerous weapon. The victim of the stabbing was taken to the hospital with non-life-threatening injuries, police said. It’s windy out there. And cold. Cold and windy. So, when does it get warmer? Not tomorrow, according to the National Weather Service, but maybe Sunday, when the mercury should hit 57 degrees. Time for a picnic at your local park? New band The Mayors of Marble Falls has its inaugural show tonight on U Street. 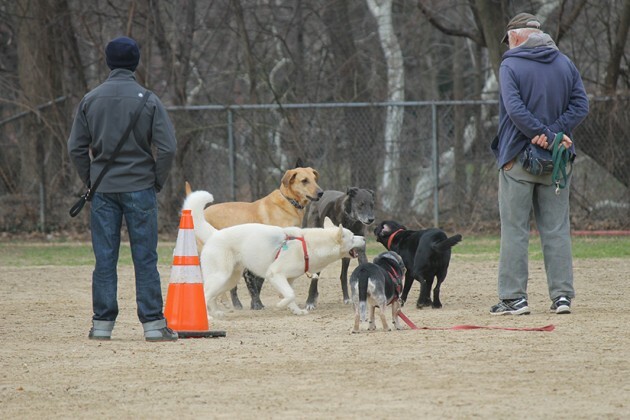 ALERT: You’ll be able to pet a husky at The Shay this weekend. Speaking of The Shay, Steven Alan is hosting a grand opening party with drinks, food and music. 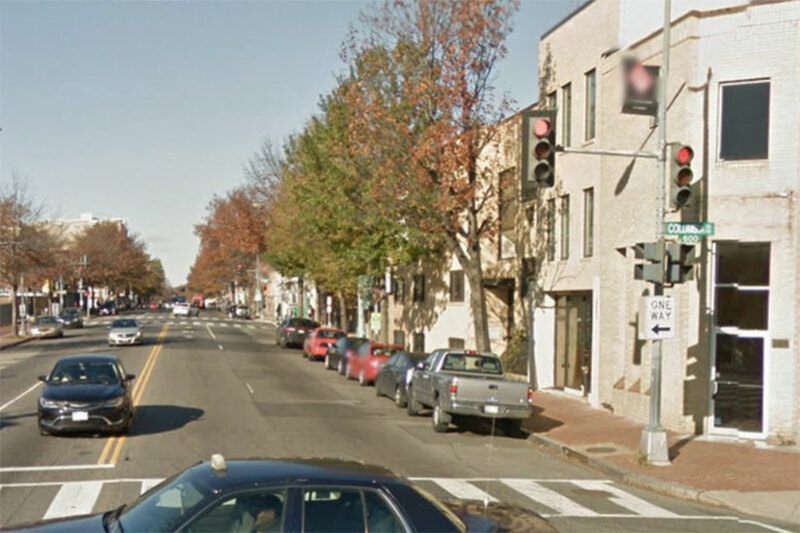 There will be a sidewalk sale in front of Meeps (2104 18th St. NW) in Adams Morgan on Saturday. 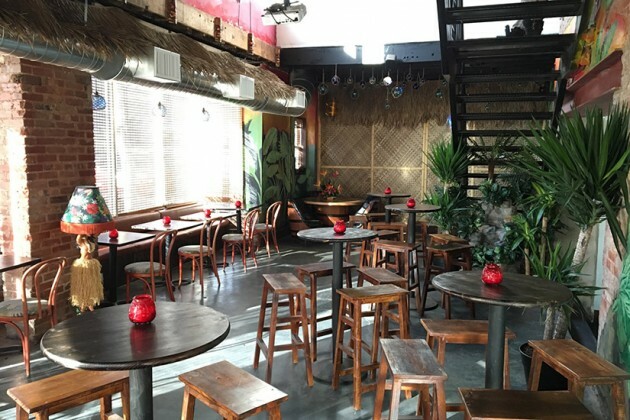 U Street has a new tiki bar and a new barbecue restaurant. 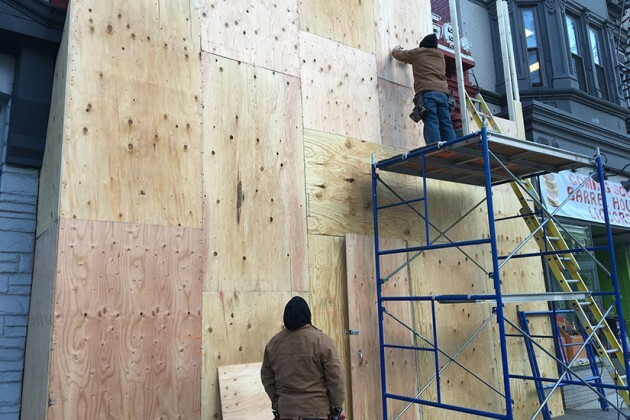 Barrel House Liquors is boarded up. Here’s why. Natalie Portman is in town shooting a new film. Kolaches at American Ice Co. AND Union Market tomorrow. 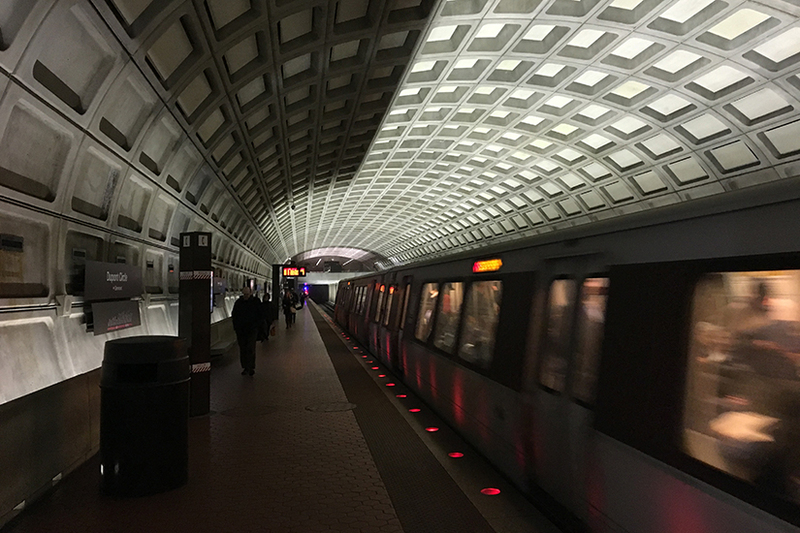 Track work continues on all six Metro train lines. In case you want to hoof it over to H Street, the D.C. Streetcar launches this weekend. And it has its own drinking game. 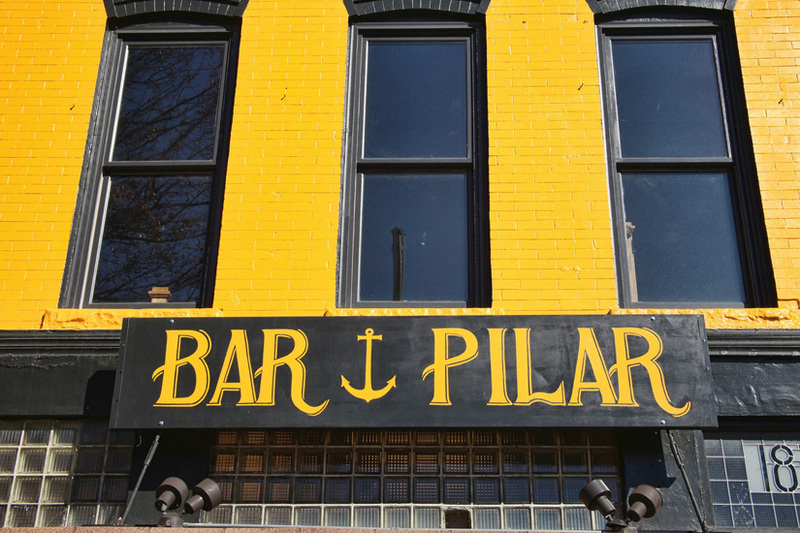 Bar Pilar on the 14th Street corridor this week moved one step closer to adding a rooftop bar. 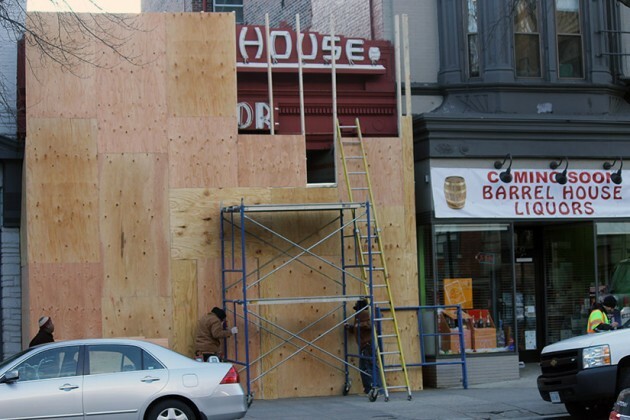 The D.C. Alcoholic Beverage Control Board on Wednesday approved the bar’s plan to build a roof-deck seating area with a retractable ceiling at 1833 14th St. NW. 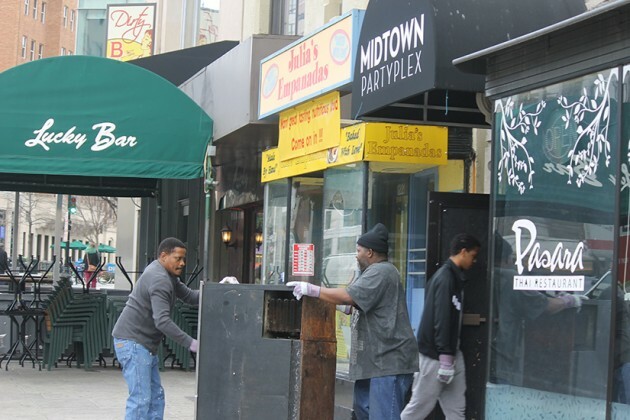 The bar’s proposal, which received support from community leaders in the area, would add about 50 seats outdoors. But it wasn’t immediately clear when the roof would open to customers. 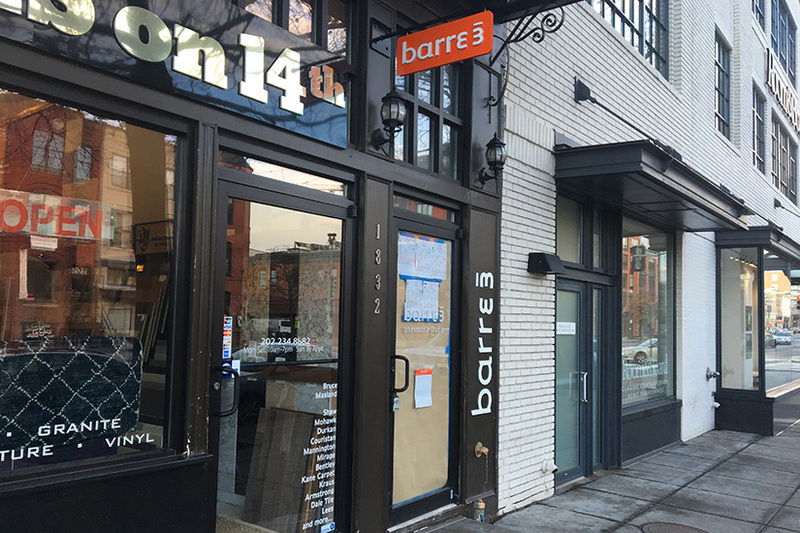 A new fitness studio specializing in barre fitness will celebrate its arrival at 1832 14th St. NW with free classes on March 7, according to its owner. Where a U Street institution once stood now stands a tiki bar. 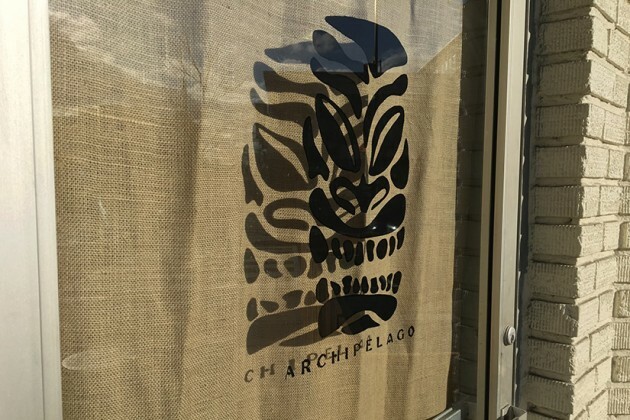 Archipelago is now open at 1201 U St. NW, according to the Express. 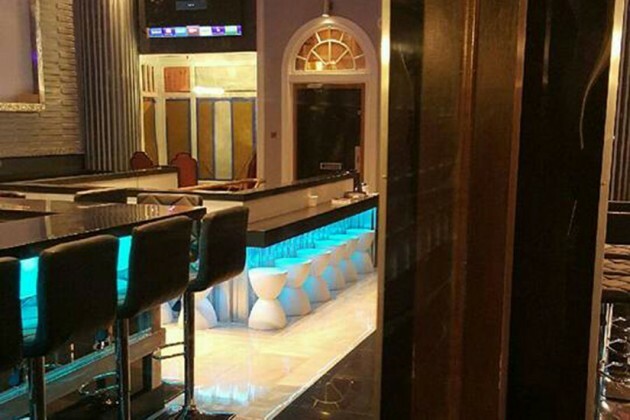 The bar carries a menu of tropical rum drinks, small plates and sandwiches. The business spans two floors and is decked out in floral patterns, bamboo, hula girls and tiki masks, a far cry from The Islander’s formerly no-frills interior. 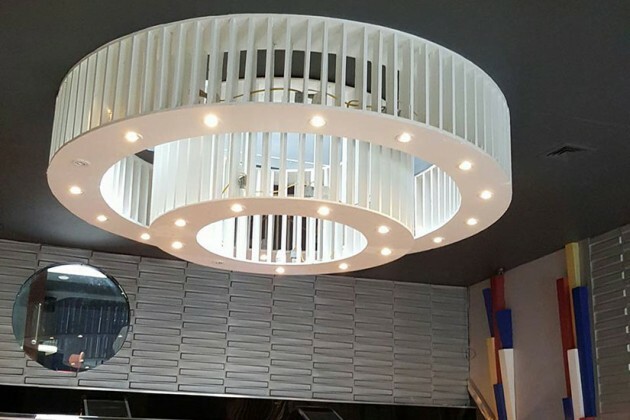 (Corrected on March 3 at 7 p.m.) This article has been corrected to reflect that Sarah Kim is not the owner of 2020 Restaurant & Lounge, and the restaurant won’t be a space-themed nightclub as originally reported. Kim was a secretary for KCC Entertainment, which owns the restaurant. She is no longer with the company, according to a KCC Entertainment representative. 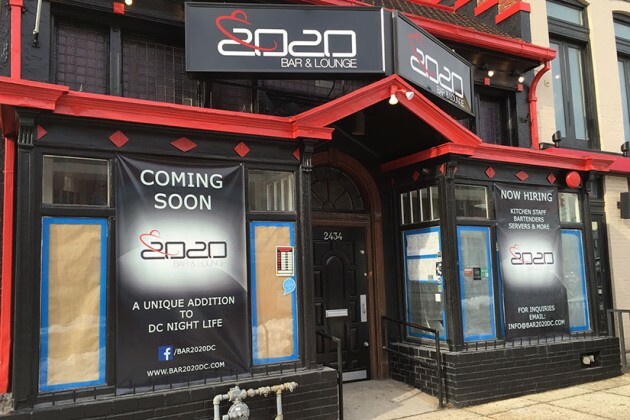 The year 2020 — in the form of a restaurant and lounge — is scheduled to arrive in Adams Morgan next week. 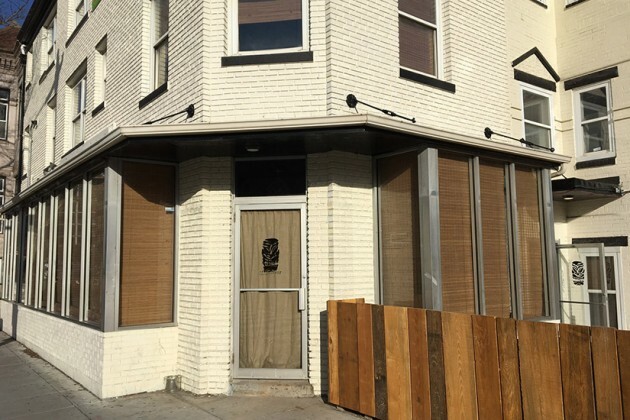 The restaurant, called 2020, is slated to open in the former Meskerem space at 2434 18th St. NW next Friday. 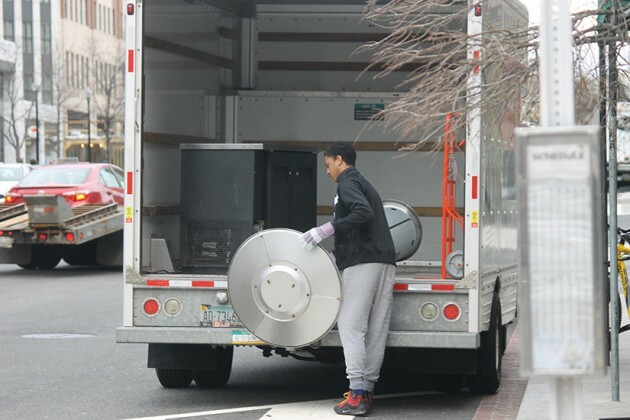 Sorry, photo seekers, the big barrel on 14th Street NW is no longer in view.